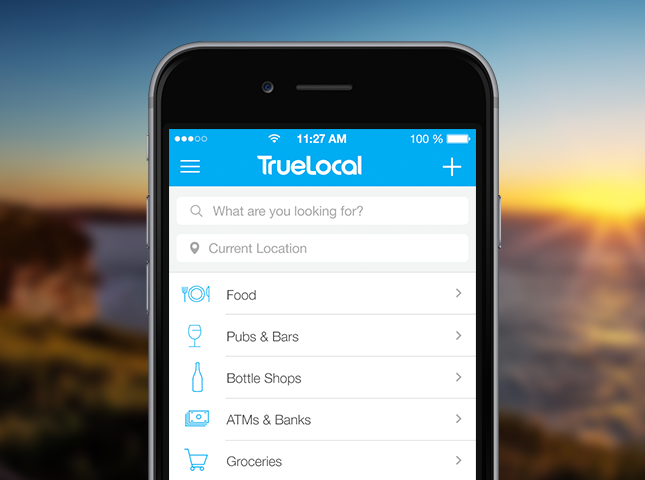 FORWARD Agency today announced its appointment as public relations and influence agency partner for TrueLocal, following a competitive pitch. 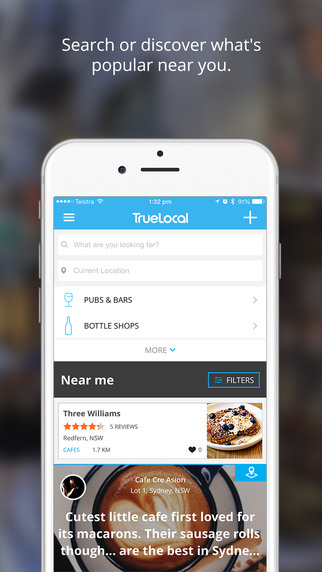 The appointment will see FORWARD help TrueLocal build its brand profile and educate Australian small business and consumers about the benefits of using Australia’s largest online local directory. We spent 4 minutes with Sean Pickwell, Managing Director of Australia’s number one international celebrity sourcing agency, Waterfront to get some expert advice on celebrity partnerships. Jacobs Creek does a great job with their tennis stars and the amount of great content they develop – first was Andre Agassi then Novak Djokovic this year.